The balance will come from Russia and other non-OPEC countries. The United States, one of the world's biggest producers, is not part of the deal. "This is a major step forward," said United Arab Emirates' Energy Minister Suhail Mohamed al-Mazrouei, who chairs the regular meetings in Vienna in his capacity as President of the OPEC Conference. Ann-Louise Hittle, a vice president at oil industry expert Wood Mackenzie, said the production cut "would tighten" the oil market by the third quarter next year and help lift Brent prices back above $70 per barrel. "For most nations, self-interest ultimately prevails," she said. 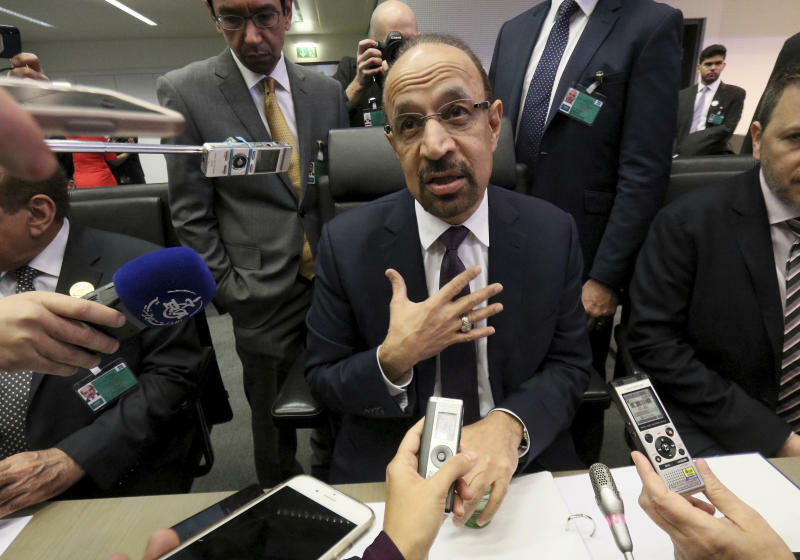 "Saudi Arabia has a long-term goal of managing the oil market to avoid the sharp falls and spikes which hurt demand and the ability of the industry to develop supply. On top of this, Saudi Arabia also needs higher oil revenues to fund domestic Saudi spending." Russian Energy Minister Alexander Novak called the negotiations with the OPEC nations "fairly challenging" but said the decision "should help the market reach a balanced state." "I think this is a strong signal to anybody who has doubted it that our cooperation is continuing and we can react to any challenge the market throws at us," he said in Russian through a translator. OPEC's reliance on non-members like Russia highlights the cartel's waning influence in oil markets, which it had dominated for decades. The OPEC-Russia alliance was made necessary in 2016 to compete with the United States' vastly increased production of oil in recent years. By some estimates, the U.S. this year became the world's top crude producer. The cut is unlikely to be greeted warmly by U.S. President Donald Trump, who has been pressuring the cartel publicly to maintain production. On Wednesday, he tweeted: "Hopefully OPEC will be keeping oil flows as is, not restricted. The World does not want to see, or need, higher oil prices!" 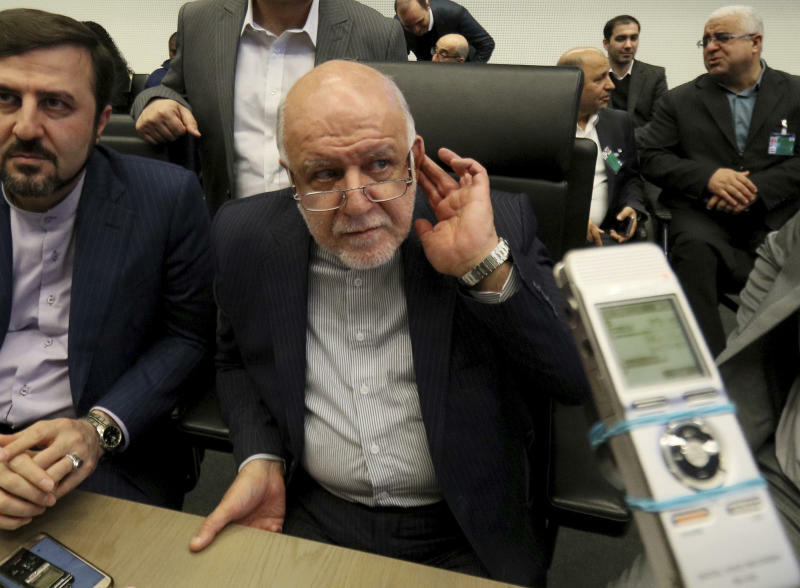 One stumbling block to an agreement had been Iran, Saudi Arabia's regional rival and fellow OPEC member, which had been arguing for an exemption to any cuts because its crude exports are already being pinched already by U.S. sanctions. That "means that the percentage we will contribute among us is going to be a bit higher," he said. 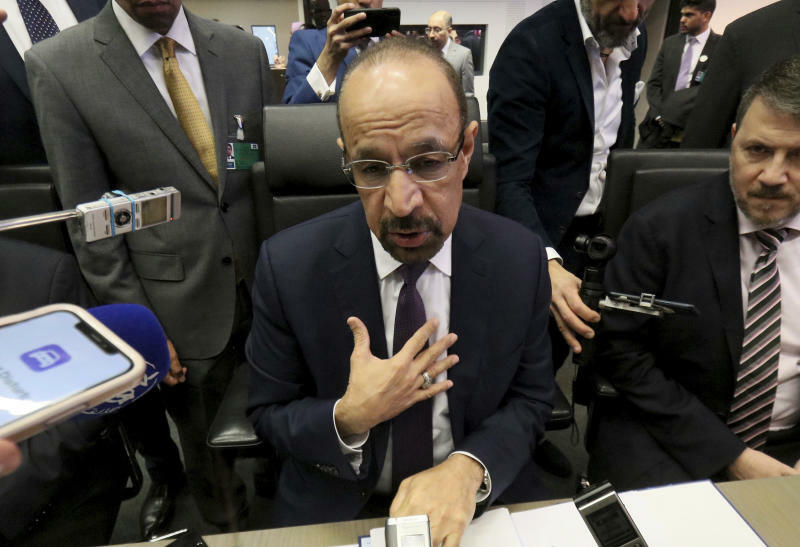 "We within OPEC are committed to distribute the 800 (thousand bpd) among us and deliver on it."